“We are pleased that Fornetix Key Orchestration qualifies for the VMware Ready™ logo, signifying to customers that it has met specific VMware interoperability standards and works effectively with VMware cloud infrastructure. This signifies to customers that Key Orchestration can be deployed in production environments with confidence and can speed time to value within customer environments.” said Kristen Edwards, Director, Technology Alliance Partner Program, VMware. 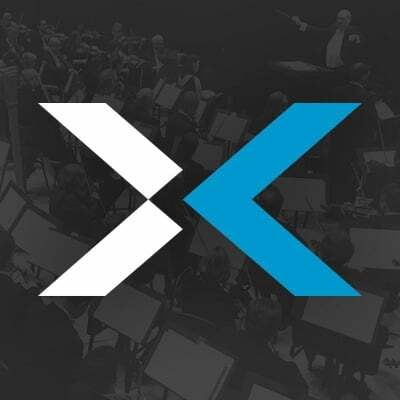 Fornetix Key Orchestration can be found within the online VMware Solution Exchange (VSX) at https://marketplace.vmware.com/vsx/solutions/fornetix-key-orchestration. The VMware Solution Exchange is an online marketplace where VMware partners and developers can publish rich marketing content and downloadable software for our customers. Fornetix Key Orchestration is a groundbreaking cybersecurity solution designed to unleash encryption’s full potential by simplifying key management. Perimeter defenses alone have proven insufficient at protecting data during a breach. Fornetix empowers organizations to build a data security strategy with encryption as the strong foundation. Safeguard sensitive information with a system backed by granular policy tools, user access controls, and powerful automation. Key Orchestration is a scalable and flexible solution that can manage hundreds of millions of encryption keys while integrating seamlessly with existing technology investments. Please click here to request a demo. VMware, vSphere, vSAN, and VMware Ready are registered trademarks or trademarks of VMware, Inc. in the United States and other jurisdictions. All other marks and names mentioned herein may be trademarks of their respective companies.